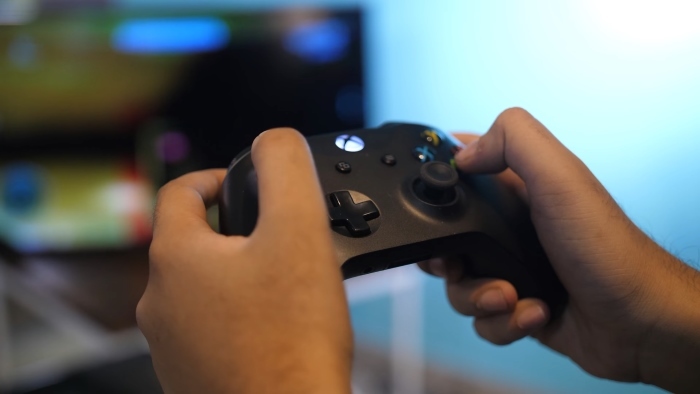 Microsoft India has finally ended the speculation of the Xbox One X‘s arrival in the country, albeit in an entirely unofficial manner. According to Gadgets360, the Xbox One X will be priced at Rs. 44,990 and is set to be available from January 15, 2018. While the link for the same has been taken down from Microsoft India’s website, Beebom was able to find the code and confirm details, thanks to the Internet Archive. The HTML code has been displayed above which confirms the price and launch date. 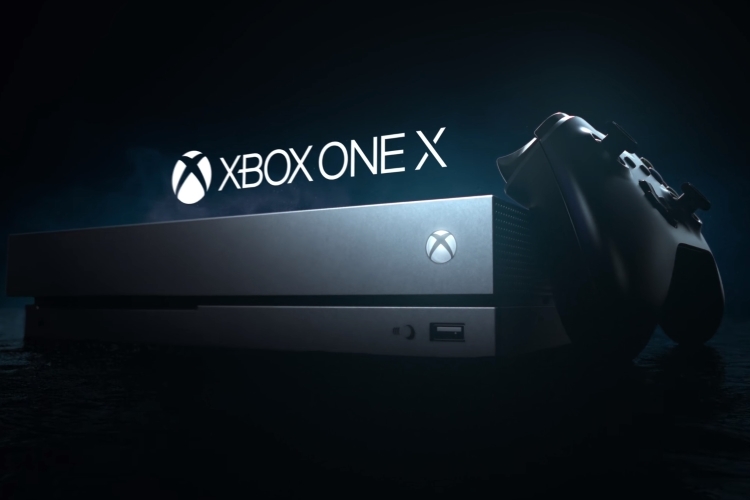 The Xbox One X is said to be available for pre-orders via Flipkart and Amazon, although there are no links to the same on either websites at the time of this writing. Furthermore, the console shall also be available via offline retailers, but there is no news of pre-orders from them as of now. Considering the Xbox One S, Microsoft’s previous console came to India post 18 months of its release in the States, it is nice to see the One X being released so soon. And Microsoft got the timing right as well, considering the fact that Sony has lately been suffering in bringing sufficient stock of its PS4 Pro. That being said, the price quoted above is roughly $710, which is a staggering $200 more than its retail price in the US. Comparatively, the PS4 Pro is available for just Rs. 33,999 on Flipkart. As a gamer, I personally feel that the Xbox One X has been priced very high. Microsoft had a great chance at overtaking Sony’s share of the console market by boosting its sale of the Xbox One X. Sadly, at a price tag of around Rs 45,000, it is hard to justify the value for money. We have reviewed the Xbox One X previously, and I would have loved it if it had been available locally at a more competitive price. Yes, the Xbox One X has amazing hardware specs, boasting of 8 custom x86 cores clocked at 2.3GHz combined with 12 gigs of GDDR5 RAM. That being said, the PS4 Pro offers a higher exclusive game library, coupled with a huge multiplayer user base. If compared to the US pricing, the Xbox One X should have been priced roughly at Rs. 32,000. To pay an extra amount of around Rs. 13,000 seems unreasonable when the One X already retails for approximately Rs. 40,000 in the grey market. But what about you? Would you be buying the Xbox One X when it launches on January 15th? Let us know in the comments down below.